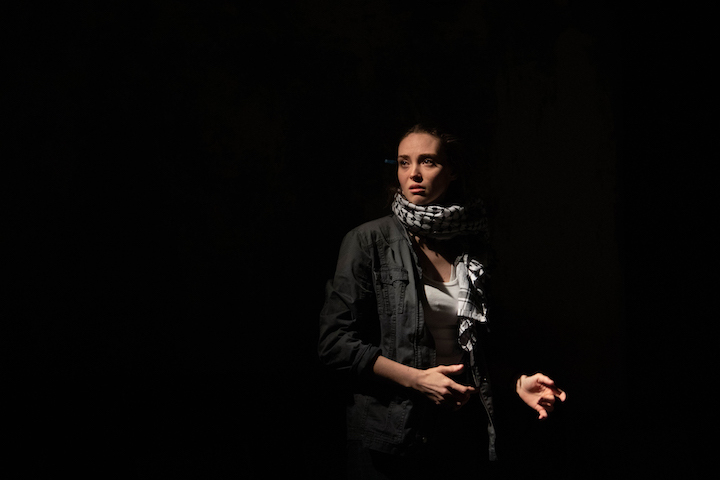 “Jacaranda Collective leaves a good first impression on the Chicago theater community with the company’s debut production of My Name is Rachel Corrie, currently onstage at The Den Theatre. Directed by Sam Bianchini, who also serves as Jacaranda’s Artistic Director, it’s immediately apparent that the company and its work are devoted to intimacy, passion and truth. Ms. Bianchini herself seated audience members in The Den Theatre’s third-floor studio space during last weekend’s press opening and graciously thanked all for coming. Read the full post on The Broadway Blog.